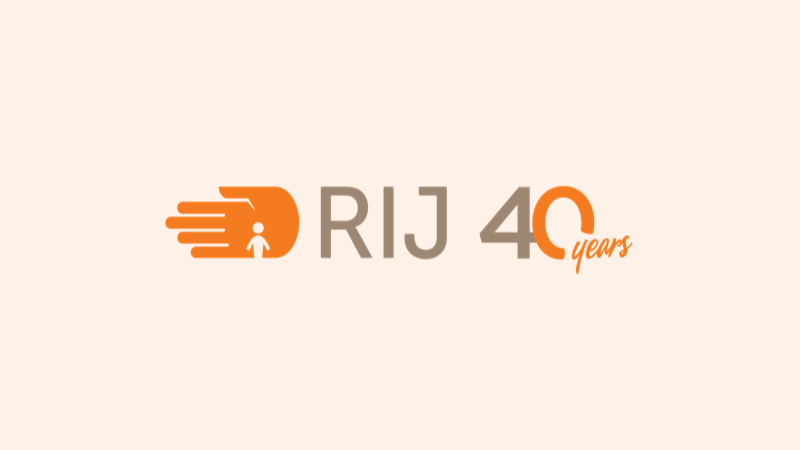 RIJ is celebrating its 40th anniversary this year. In some ways, so much has changed since 1979 but, in others, so little has. The world refugee crisis continues to grow and cause immense hardship to millions. We are proud that RIJ support continues to bring hope and opportunities to people displaced by conflict. Our funding emphasis has changed over the years and for the last decade we have concentrated on projects that provide support as people rebuild and take back control of their lives. In a recent TEDtalk Maya Ghazal, a Syrian refugee, said “Believe in us and we’ll surprise you. At RIJ we know this is true, but we are not necessarily surprised but inspired at the achievements of people we meet. After 40 years of supporting people displaced by conflict, we are proud to share the good news.